For my #toyback, I decided to hack a book. 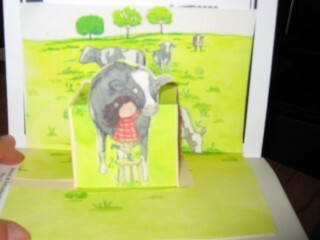 Specifically, I took a conventional children’s book and made it into a pop-up book. 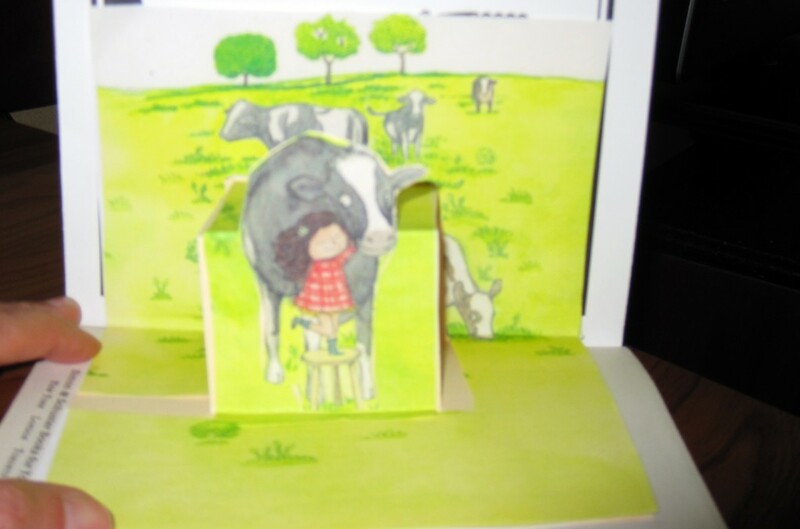 Not being artistic, I made color copies of illustrations in the book and used those to make the pop-up cutouts. I pasted the copies onto cardboard and then did the cutouts as per the first two links above. (I am a huge fan of handwritten letters and cards. Guess what kind of card everyone’s getting in the mail? This work by Karen Fasimpaur is licensed under a Creative Commons Attribution 4.0 International License.